Can’t get enough filter goodness? 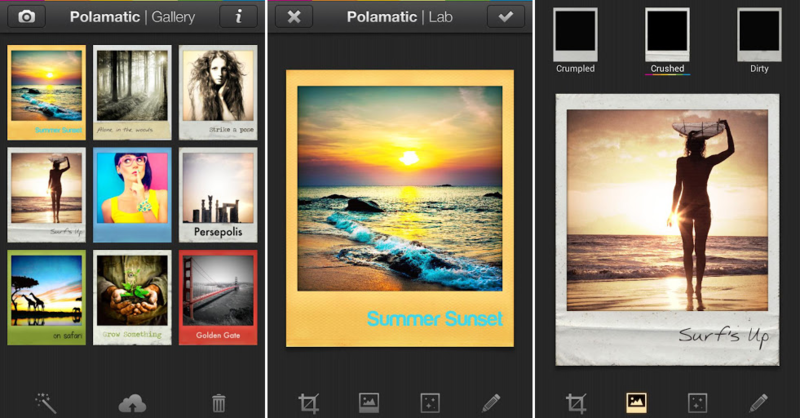 No need to worry, as Polaroid launched the official Polamatic app to Android today. With this app, which can basically be used as an extension of Instagram, allows you to place filters and specially-designed borders around and on your photos. Polaroid makes it quite clear that these are not just janky computer generated borders, but are actually scanned HD versions of existing Polaroid frames. 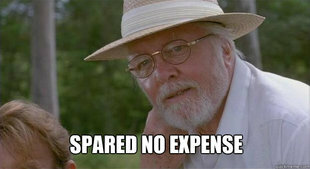 Spared no expense. Once you get the desired look through additional photo touchups and edits, you can easily share your creations to Instagram, Facebook and all of the other social networks. It might seem steep, but the app costs $1.99 through Google Play. We think $1 would have been more fitting.